PARIS -- Toyota has shuffled its executive team in Europe, naming Hiroaki Nanahara, a veteran of the company's Asian operations, as executive vice president for sales, replacing Karl Schlicht, who is retiring. The move comes as the Japanese automaker announced changes in its overall management structure, including reducing the size of its executive board and the number of representative directors, in an effort to speed up decision making. Nanahara, 53, joined Toyota in 1987 and has held a number of executive planning positions. He is currently a managing officer and the CEO for the East Asia and Oceania region, and is also responsible for Toyota planning divisions related to emerging markets. Toyota said that Schlicht, 56, will continue his relationship with the company as honorary chairman of Toyota Great Britain and as adviser to Toyota Motors Europe. He joined Toyota of Canada 1986 and later held a number of executive positions with Lexus before being named executive vice president of Toyota Motors Europe in 2012. Toyota also said its Europe CEO, Johan van Zyl, was being promoted to senior managing officer, Toyota Motor Corporation, from managing officer. He will retain his roles as president and CEO of Toyota Motors Europe; executive vice president for production, Toyota Motors Europe; and chairman of Toyota South Africa Motor. 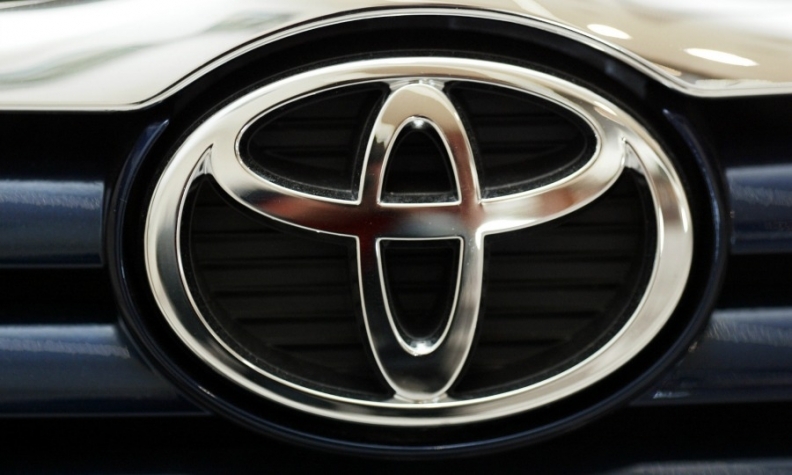 The appointments will be effective April 1, Toyota said.